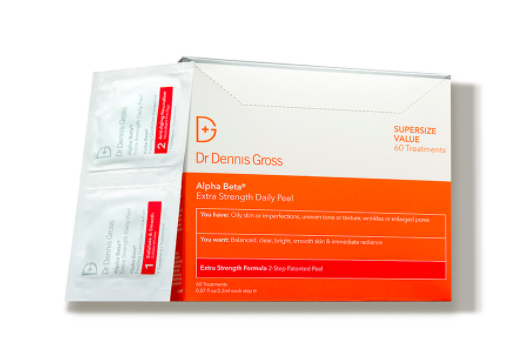 If you’re in the market for new makeup, skin care, and hair products, Dermstore is here to save the day. The retailer is having its epic Friends and Family Sale, which means that there’s going to be an abundance of discounted beauty products. Dermstore’s semi-annual Friends and Family sale kicks off today, February 13th, and it will run through February 21st. 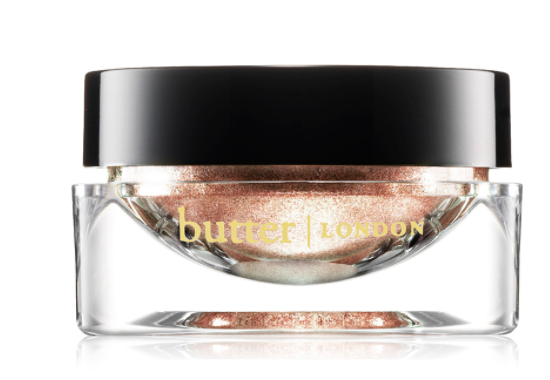 So you definitely have time to create a beauty wishlist for yourself. Our fave brands like RMS Beauty, Peter Thomas Roth, Sunday Riley, and Sachajuan will be discounted up to 20%. All you have to do is use the code FRIEND at checkout. 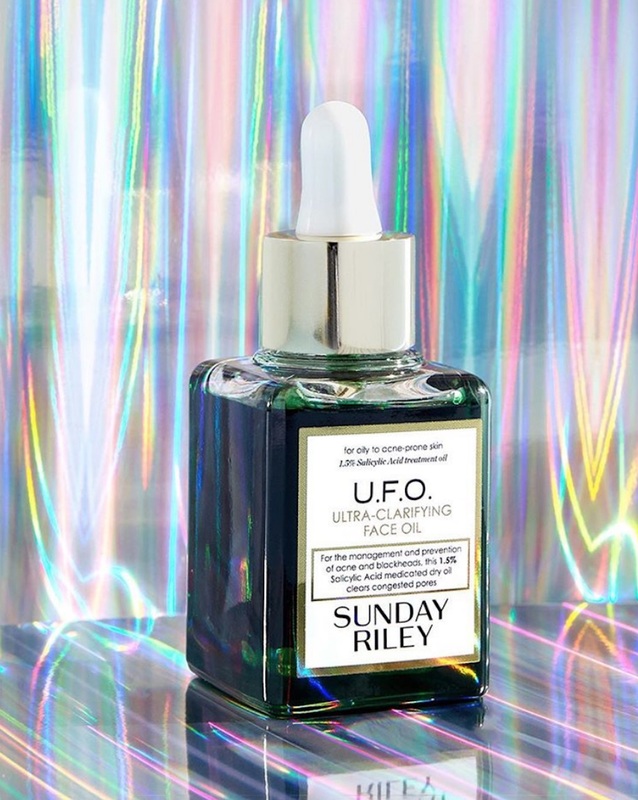 So whether you’ve been eyeing the cult-fave Sunday Riley UFO Face Oil or are in desperate need of a new dryer, now’s the time to stock up. 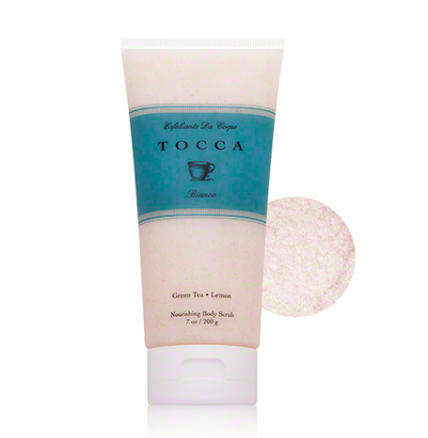 Banish winter skin with this exfoliating scrub that leaves your skin hydrated, nourished, and ultra-smooth. If you’ve been saving up to splurge on this cult-fave dyer, now’s your chance to get it at a discount. 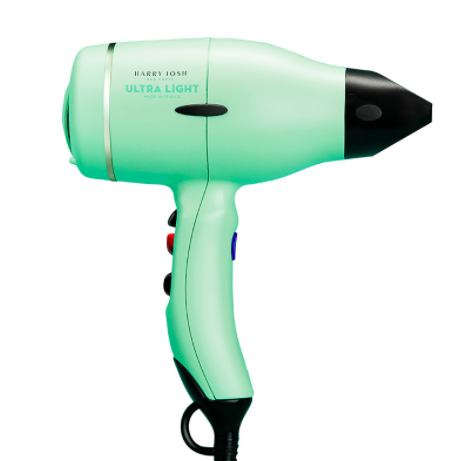 Your hair will thank you for it. This must-have kit includes the original BeautyBlender, a BeautyBlusher, a Micro Mini, and a Mini Blender Cleanser Solid. 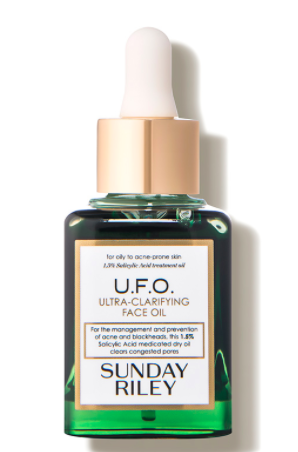 This balancing facial oil will help clear your skin, decongest your pores, and it will smooth the appearance of wrinkles. These cult-fave wipes are basically an at-home facial that will leave your skin clear and radiant thanks to their powerful blend of active ingredients. 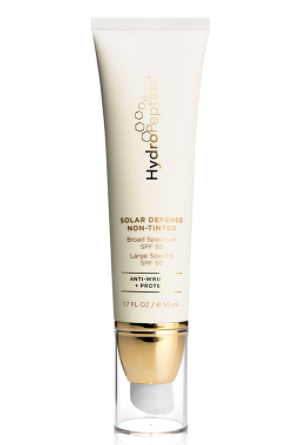 Pamper your skin with this lightweight moisturizer that defends against environmental (including UV) damage. 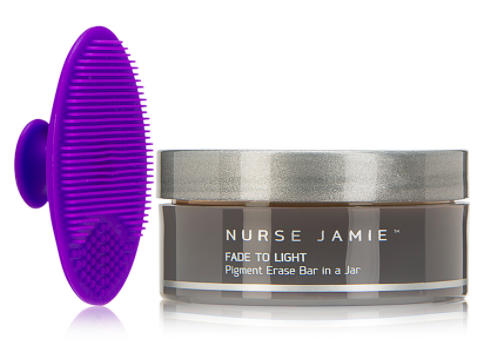 It’s full of antioxidant-rich ingredients to brighten, firm, and condition skin. 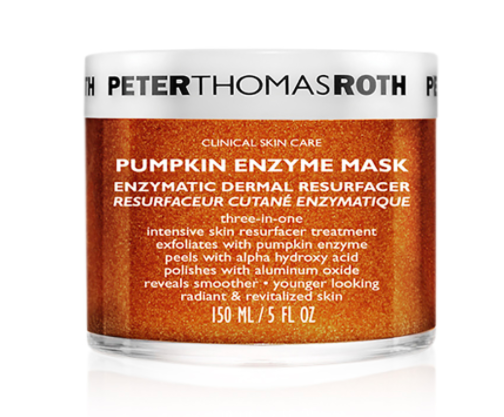 Get all the rich antioxidants and nutrients from this pumpkin enzyme mask. Summer or not, you should be using SPF every day, and this powerful sunscreen will not only protect your skin from the sun’s harmful UV rays, but it leaves you with a clearer complexion. 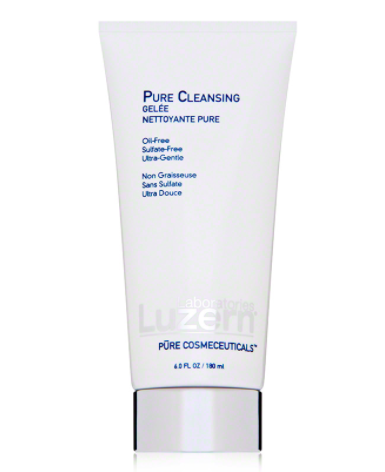 This gel cleanser removes oil, dirt, and grime, leaving your skin silky soft and clean. We are so intrigued by this solid bar cleanser that promises to reduce the appearance of discoloration, hyperpigmentation, and acne scars, leaving you with a bright and healthy complexion. 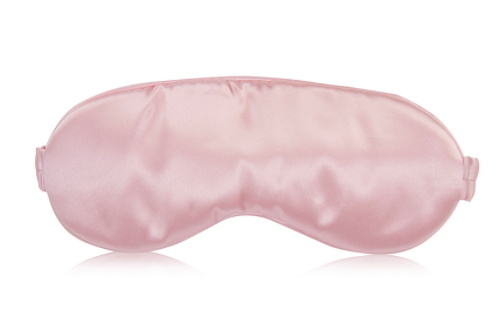 We all know that sleeping on a silk pillowcase is really good for our skin and hair, but if you don’t want to go that far, this adorable silk sleep mask will give you the same benefits. 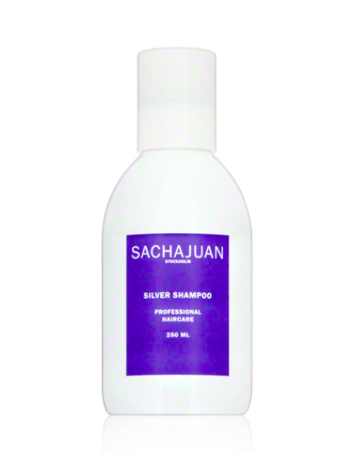 We are big fans of this Swedish hair care brand, and the silver shampoo is the perfect way to keep your highlights toned without stripping your hair of its natural oils. 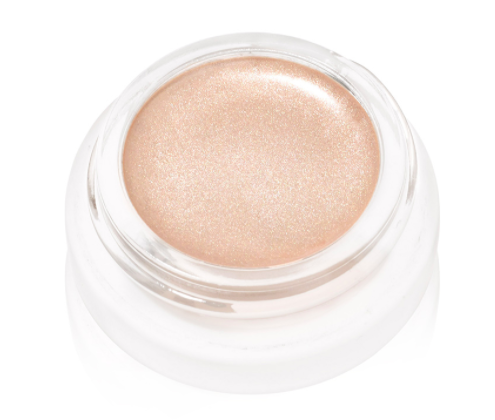 Get an intense glow with this warm luminizer that is formulated with the same light-enhancing technology as RMS’s much loved Living Luminizer. 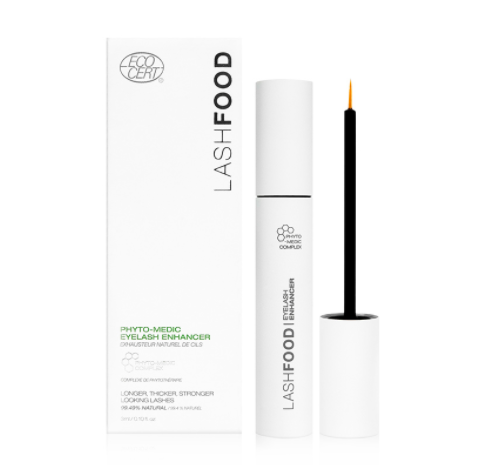 Grow those lashes naturally and safely with LashFood’s insanely popular lash serum. 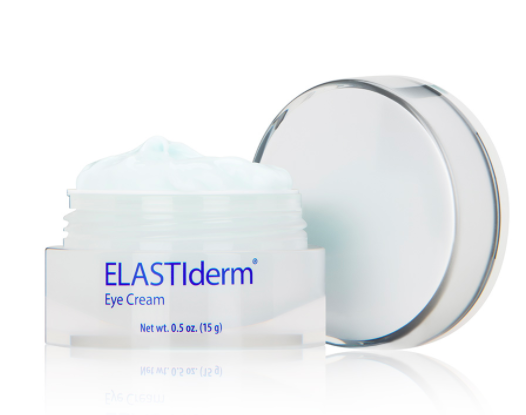 Perk up those eyes with this advanced blend of ingredients that uses your body’s natural skin renewal processes to get results faster than traditional eye creams. 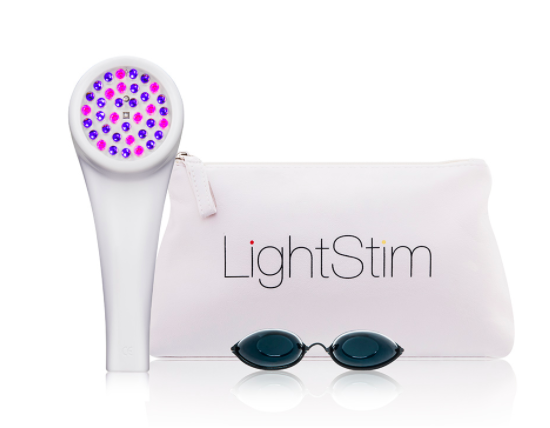 This hand-held LED light system not only helps treat and heal current acne, but it works to prevent future breakouts as well. 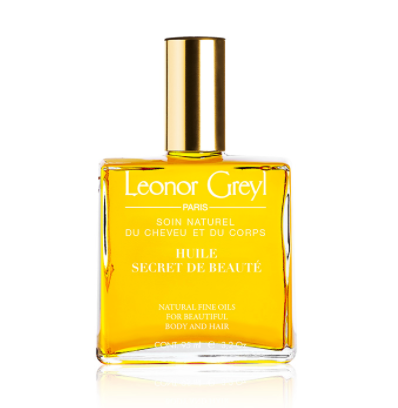 This cult-classic hair and body oil is a nourishing, rich, and luxurious as it gets. 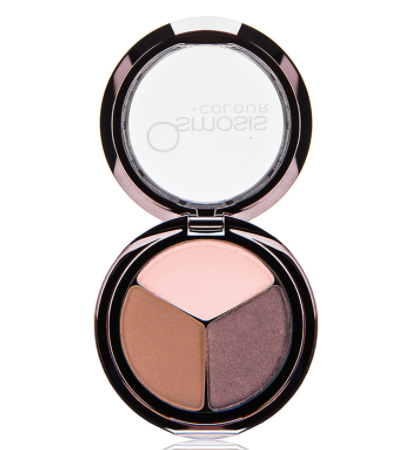 Choose from three gorgeous shades of cream shadow that look editorial and chic. 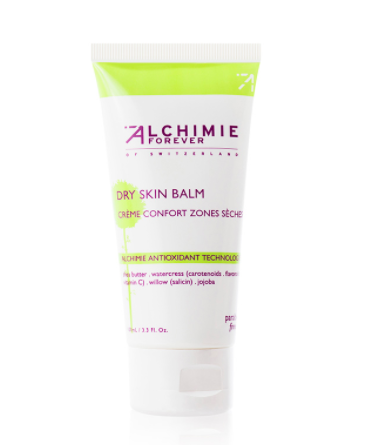 Banish winter skin with this healing moisturizing balm. 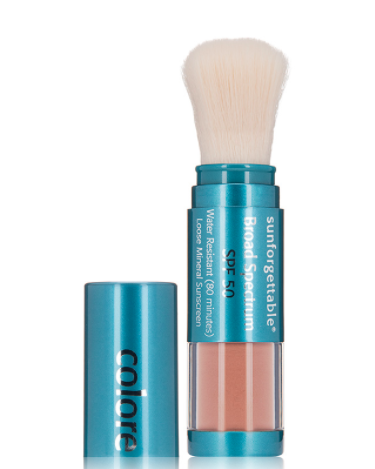 Change the sunscreen game with this powdered, tinted sunscreen that not only protects your skin from the sun but keeps your skin looking radiant. Pick from a variety of shade trios to create the ultimate, easy eye look.